Radiologic technologists, or rad techs, are the medical professionals who operate the various radiologic scanning machines to take images of patients. These machines include x-ray machines, CT scanners (computed tomography), MRI, or mammography machines. Rad techs help prepare the patient for the scan by explaining it to the patient, removing any jewelry or articles of clothing that must be removed prior to the scan, and positioning the patient properly for the best image. The images are then used to diagnose various illnesses, conditions or injuries. However, the technologist does not read the image or make the diagnosis. The images are interpreted by a specialized physician called a radiologist. Many rad techs specialize in one type of imaging. Like many technologists' roles, the role of a radiologic technologist can be very repetitive. However, rad techs do interact directly with patients so that adds some variety to the role. Also, demand is projected to be strong for this role, and the necessary education and training is obtainable without a bachelor's degree. According to the Bureau of Labor Statistics, the most common way to become a radiologic technologist is through an associate's degree in radiologic technology. However, there are some certificate programs (20-24 months) or bachelor's degree programs (4-year undergraduate college degree) as well. Licensing requirements vary by state. According to the BLS, most states do require a license to work as a rad tech, to protect the public from overexposure to harmful radiation as a result of poorly trained technologists. Certification is provided by the ARRT (American Registry of Radiologic Technologists), to people who have completed an ARRT-accredited program, and who can pass the exam. According to the BLS, employers prefer to hire rad techs who are certified by the ARRT. There are over 200,000 rad techs employed currently in the U.S. According to the BLS, about 61% of them are employed by hospitals. The others are employed by physician offices or are general independent contractors for multiple sites as needed. Job growth is projected to be "faster than average," with a growth rate of about 17 percent, through 2018. As is the case with most professions, the rad techs who are skilled with more than one type of radiology are the most likely to get hired. 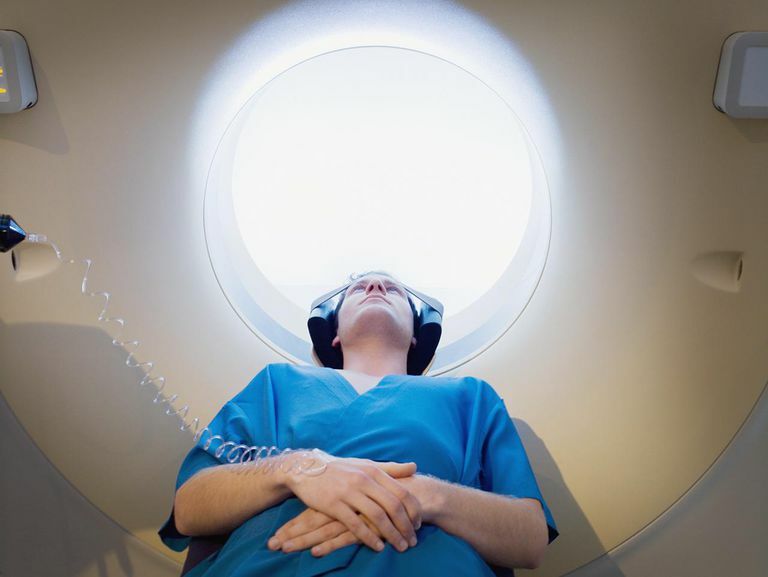 Of the types of radiology, CT and MRI are the two most common and most widely used. Although being rad tech is a highly desirable career for many, there are some drawbacks to working as a rad tech. Physical stamina is needed as the rad tech is standing, moving, and possibly lifting during the day. Also, the job can be repetitive. While the average weekly work schedule is 40 hours, the job may require evening, weekend, or other on-call responsibilities. Additionally, radiation exposure is a concern, but if the machines are maintained and calibrated properly, and as long as the proper protective clothing and gear are worn, exposure should not be an issue. The average compensation for a rad tech is $52,210 according to the BLS. The top 10 percent of earners were paid up to $74,470.